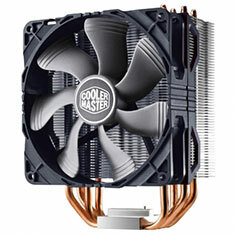 PC Cooling is an essential part of keeping your computer in the best possible shape and at PC Case Gear; you will be spoilt for choice. 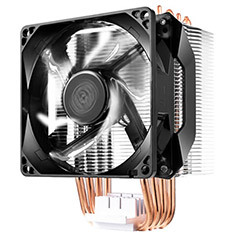 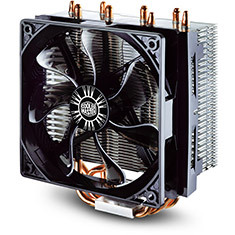 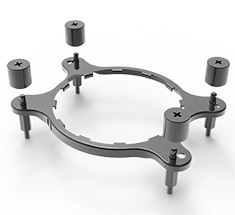 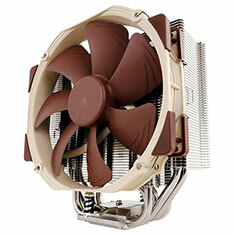 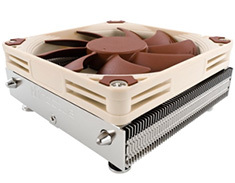 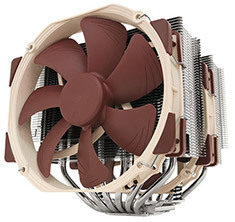 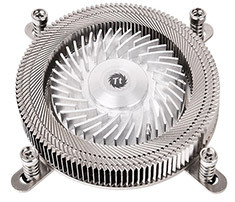 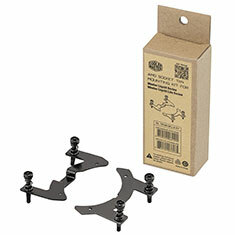 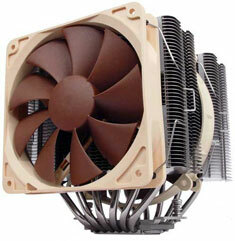 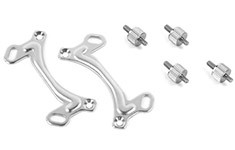 We stock a huge range of CPU cooling gear so that your PC can perform at its best, no matter how much pressure it is under. 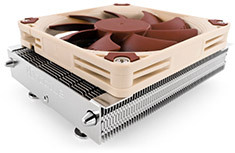 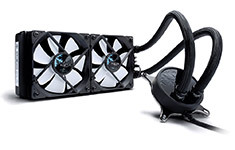 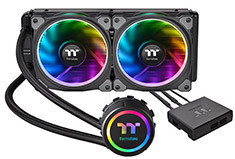 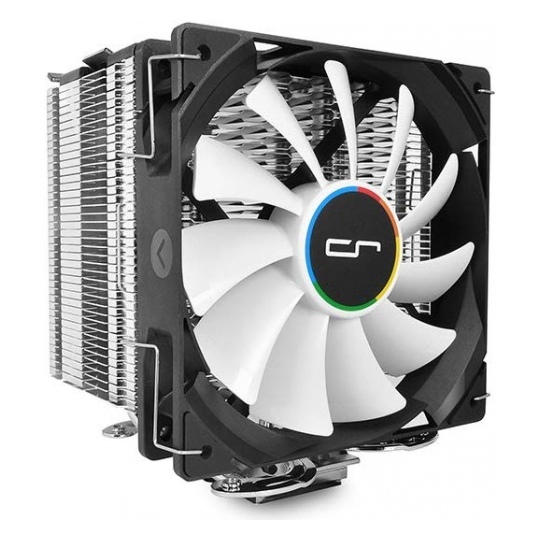 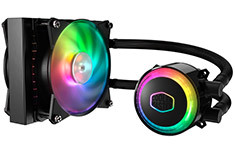 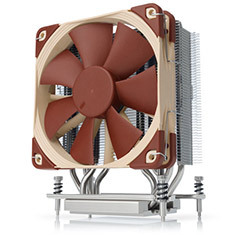 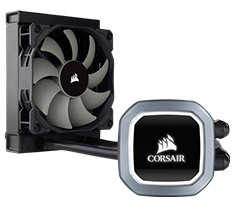 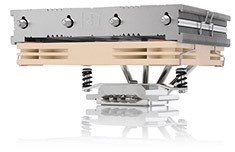 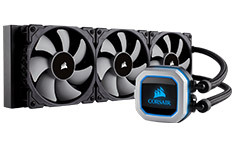 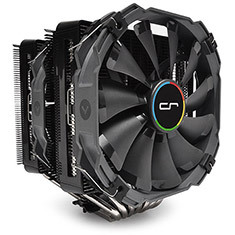 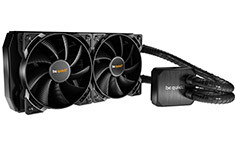 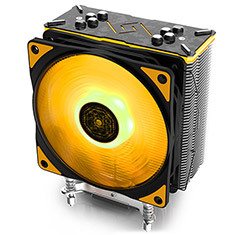 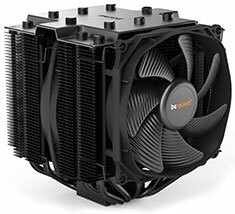 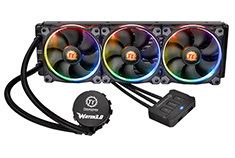 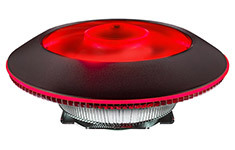 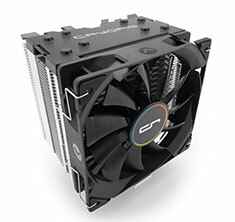 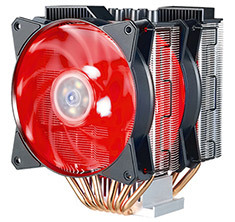 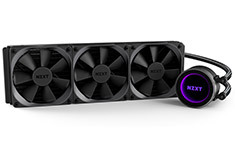 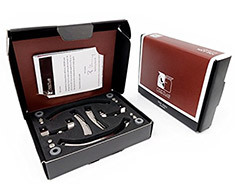 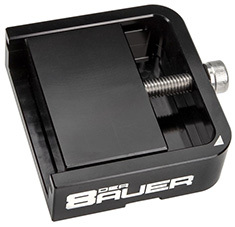 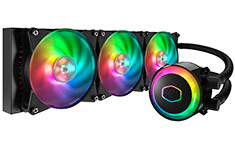 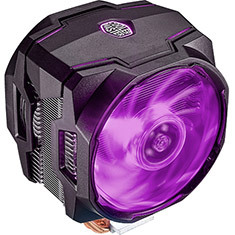 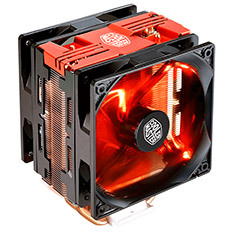 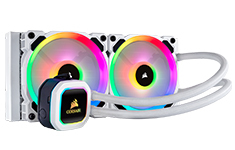 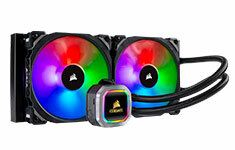 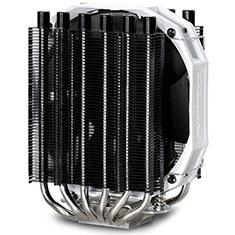 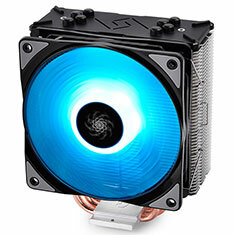 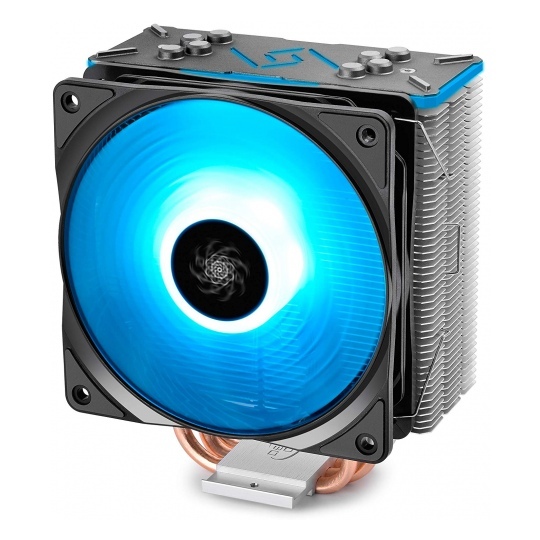 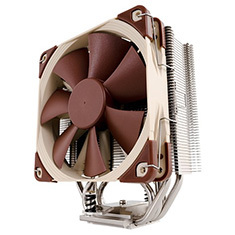 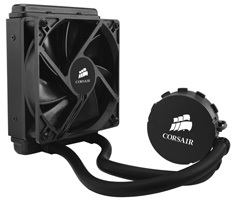 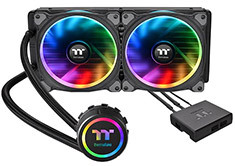 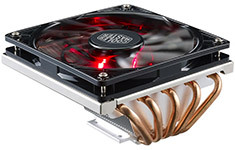 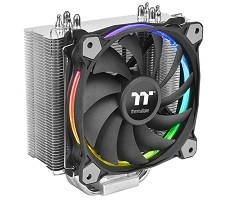 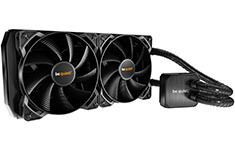 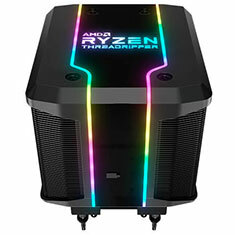 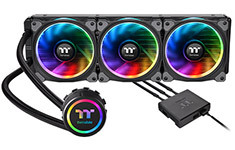 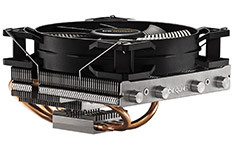 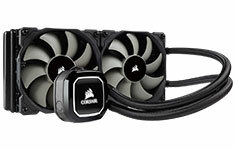 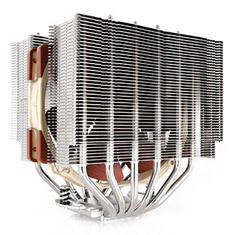 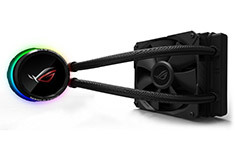 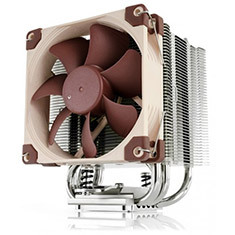 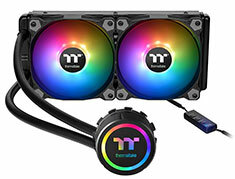 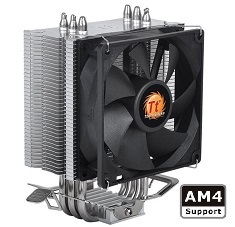 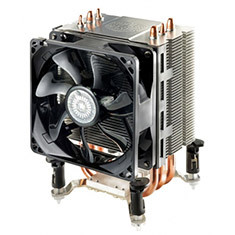 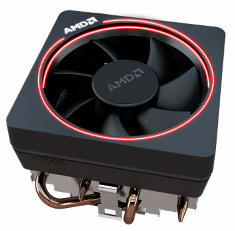 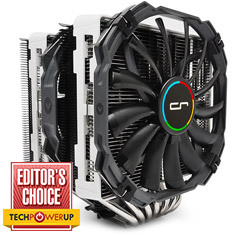 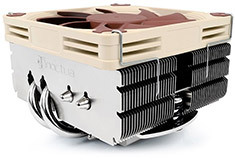 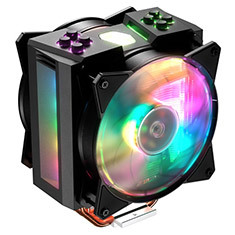 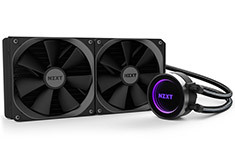 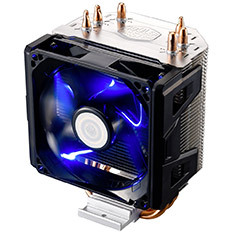 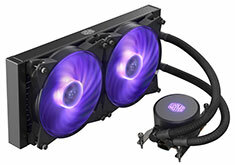 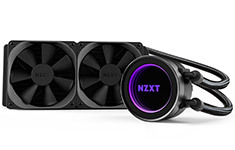 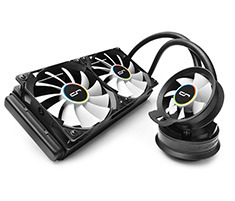 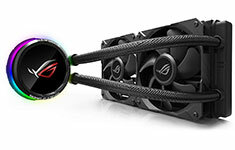 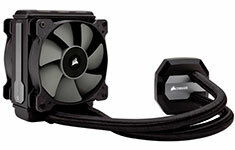 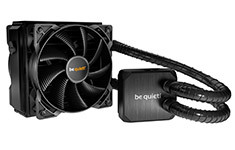 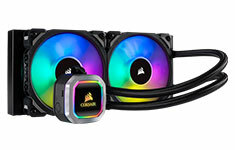 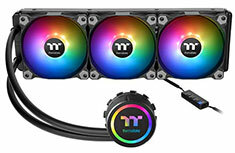 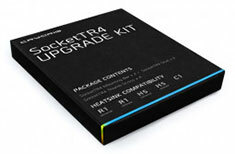 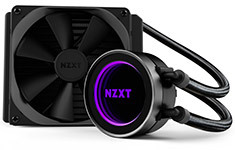 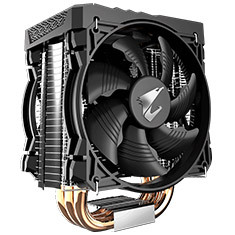 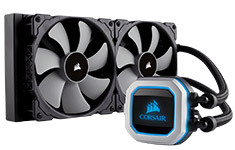 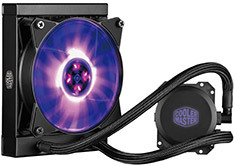 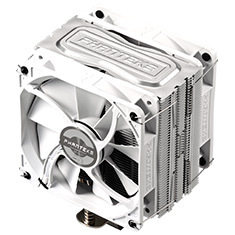 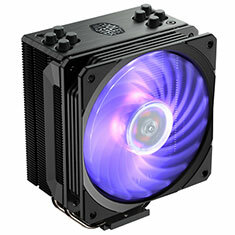 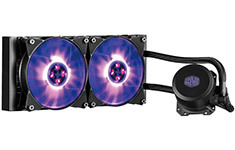 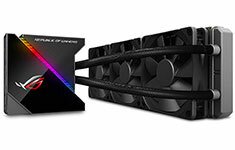 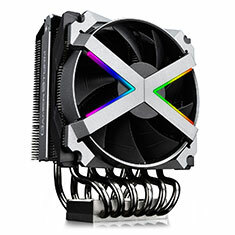 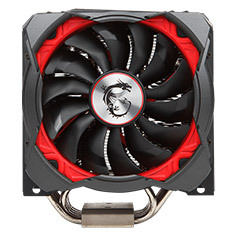 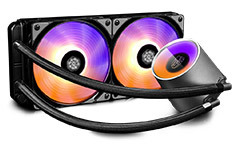 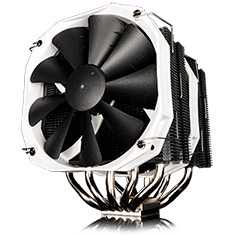 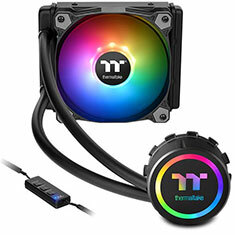 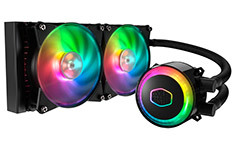 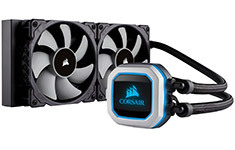 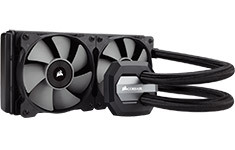 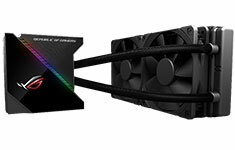 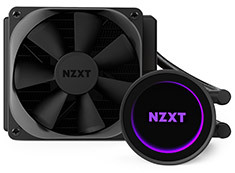 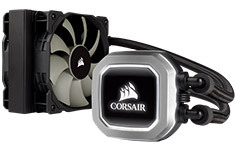 Whether you have a monster machine that is built for high-intensity gaming for long periods at a time, or handle demanding tasks like design and video, you are sure to find a cooling product to suit your needs. 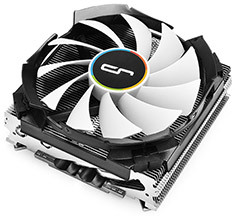 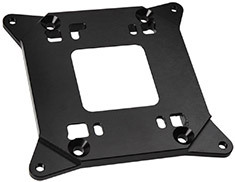 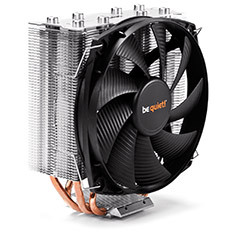 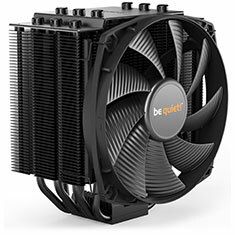 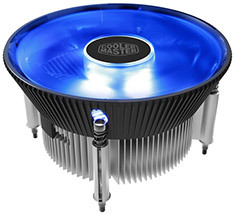 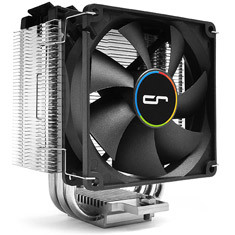 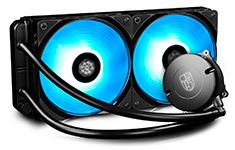 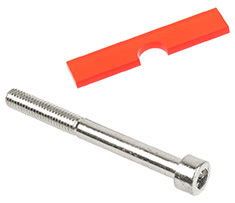 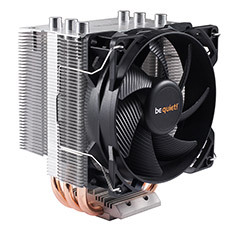 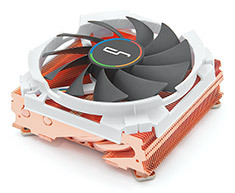 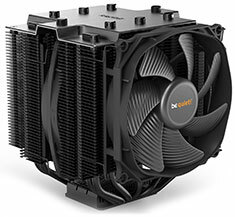 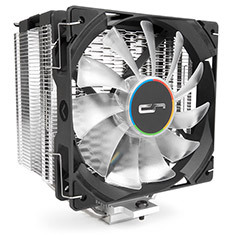 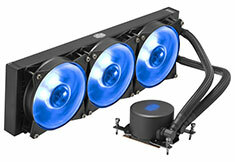 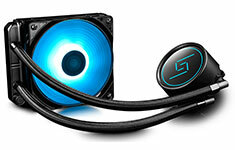 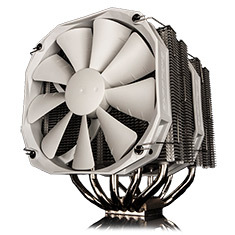 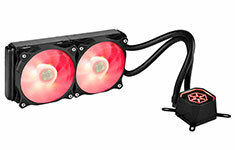 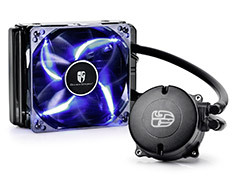 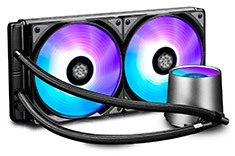 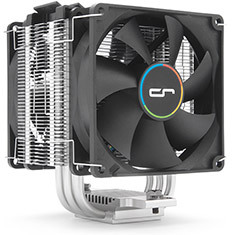 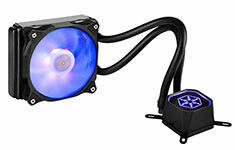 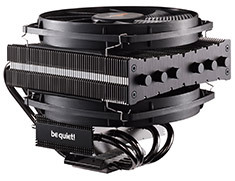 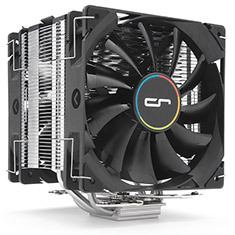 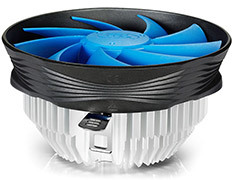 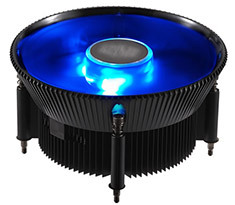 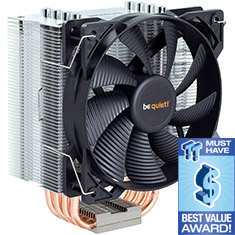 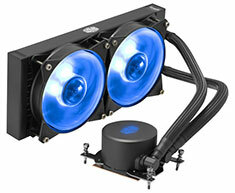 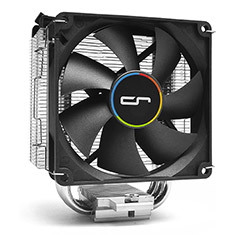 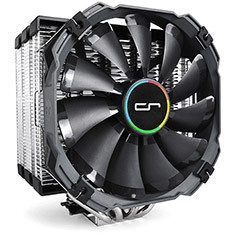 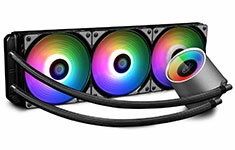 From quality fans that are quiet but effective, to liquid coolers that make use of water or coolants to keep your computer's engine running, we have it all. 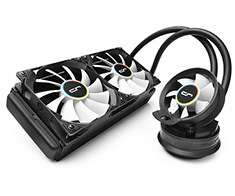 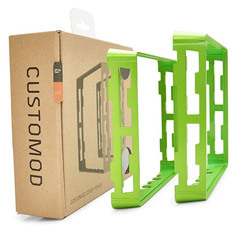 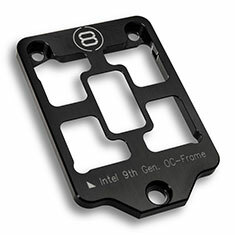 Check out the full range of CPU cooling products available at PC Case Gear online now and enjoy supreme shopping convenience in the comfort of your own home.